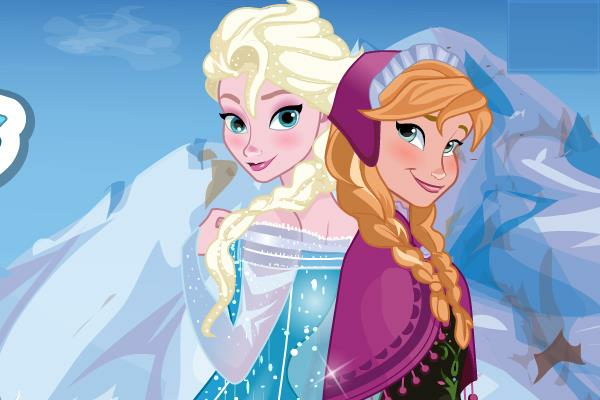 Dress Up Game with Elsa and Anna from the Disney Movie Frozen. Dress Up Game with Elsa and Anna from the Disney Movie Frozen. The movie is so popular and will be watched for generations. Don´t you love the song Let It Go with Demi Lovato.